If you've been following us for awhile, you'll know that we have a Smart Keybox. 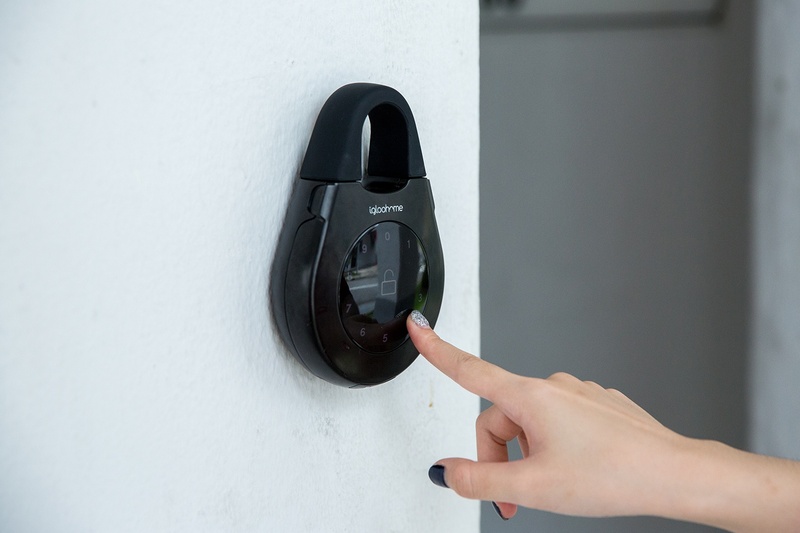 The igloohome Smart Keybox was designed with the short-term vacation rental host in mind. 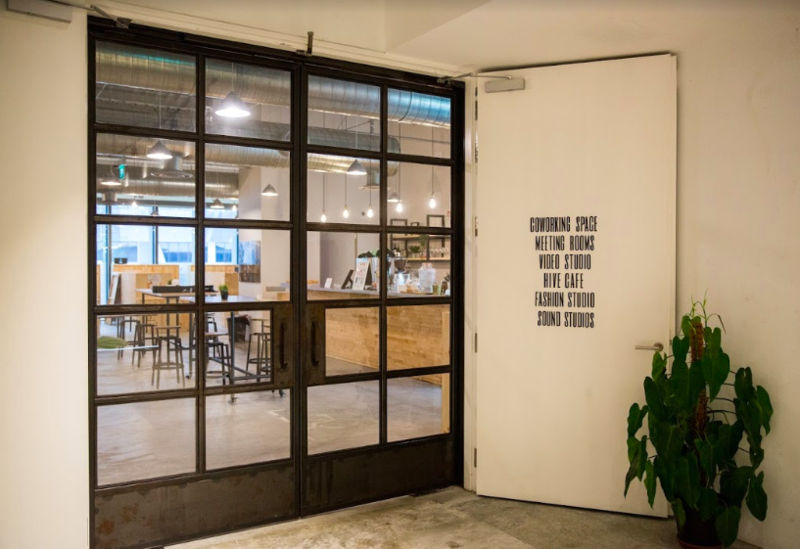 Meant as your 24/7 receptionist, it eliminates the hassle of key handovers at awkward timings of the day. 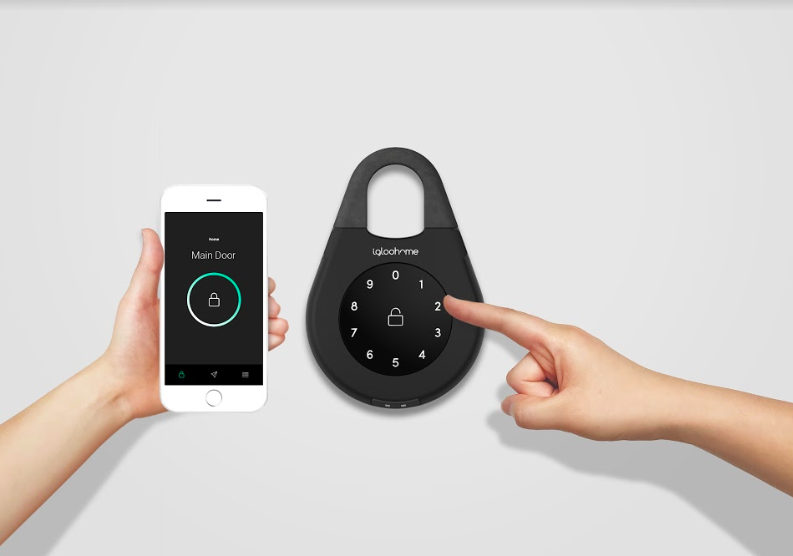 The Smart Keybox is essentially a lockbox (or a mini safe). It is used as a secure storage space for keys, cards and the like for easy retrieval. No door alteration is needed as the igloohome Smart Keybox can be shackled onto firm structures or mounted on a wall. 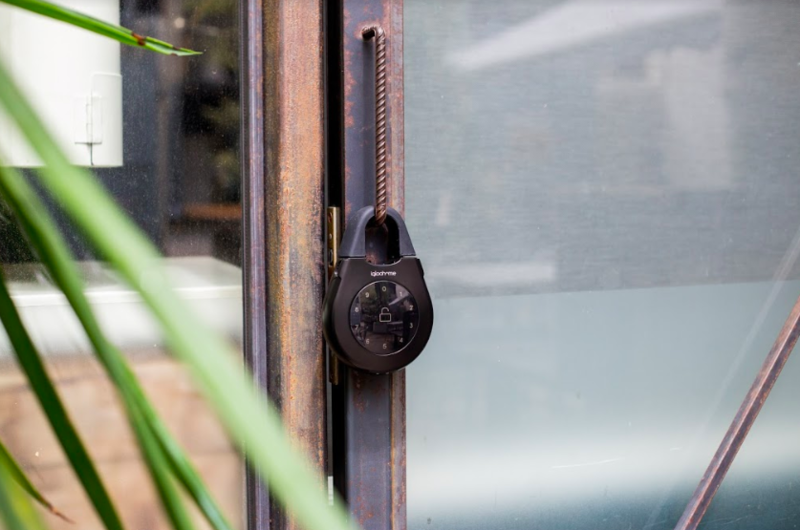 Unlike conventional lockboxes, smart lockboxes are definitely more convenient. It's best used when you need to grant access to a shared space. That's why we're the preferred partner of home-sharing platforms like Airbnb, HomeAway and BookingSync. We've recently released the Smart Keybox 2, and it's a definite upgrade from its predecessor. 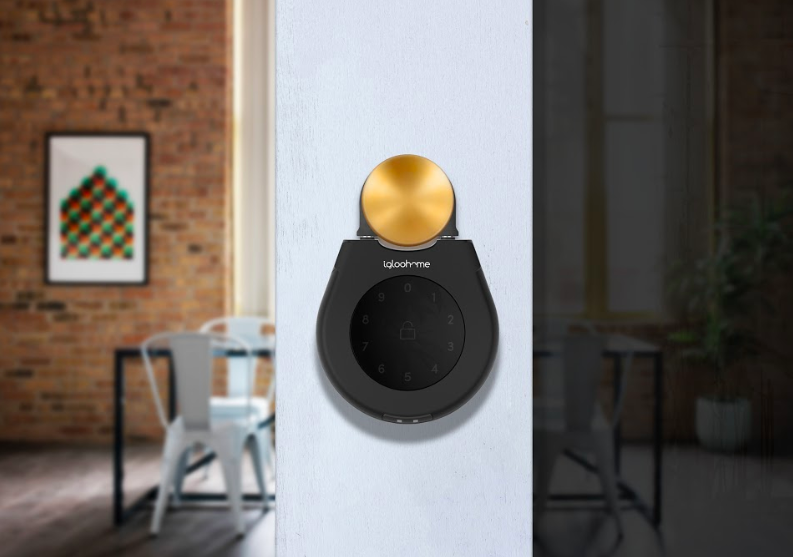 A must-have item for rental hosts, property owners and property managers of shared spaces, the Smart Keybox 2 ensures that key exchanges are a hassle-free experience. This time, it comes with dual shackles for maximum versatility. 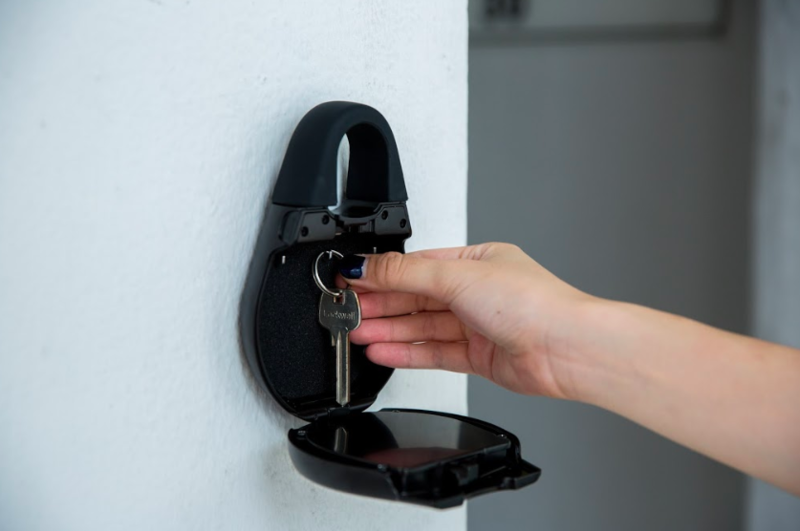 Shackle it onto your doorknob or a door handle, the two shackle sizes allow the Smart Keybox 2 to fit most firm structures. Or simply mount it onto a wall! In addition to that, it also has improved resistance to the elements! IP65 certified, the Smart Keybox 2 can withstand light rain and dust. Its hardened carbon steel material also improves durability and resistance to impact. Just like the predecessor, the Smart Keybox 2 can be unlocked via PIN codes or Bluetooth keys. You'll also be able to grant remote access with the accompanying igloohome app. As discussed here, the sharing economy is on the rise. 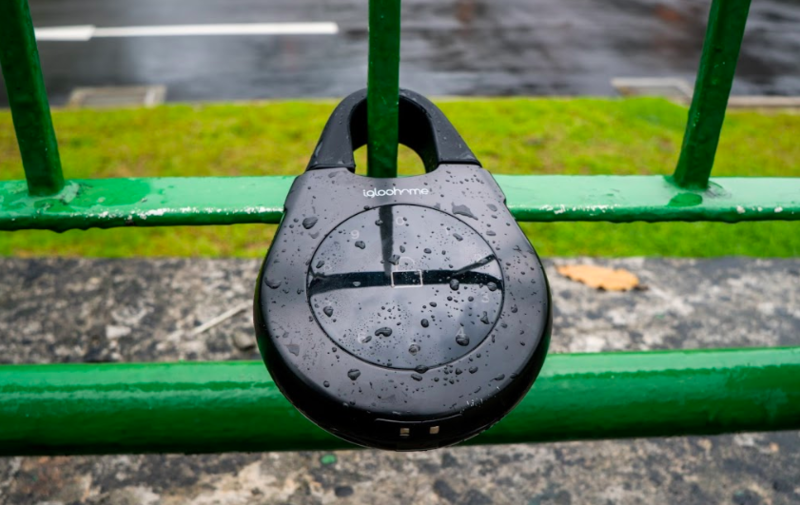 From offices to homes, and even bicycles, there are many use cases for the Keybox 2. With many people sharing the same apartment or office space, it's sometimes a headache for the property manager to manage access. People are trying to do more with less, and the Keybox 2 is a great solution and integration to these shared spaces. Forget issuing physical keys to different people all the time! Simply place the keys inside the Keybox 2. 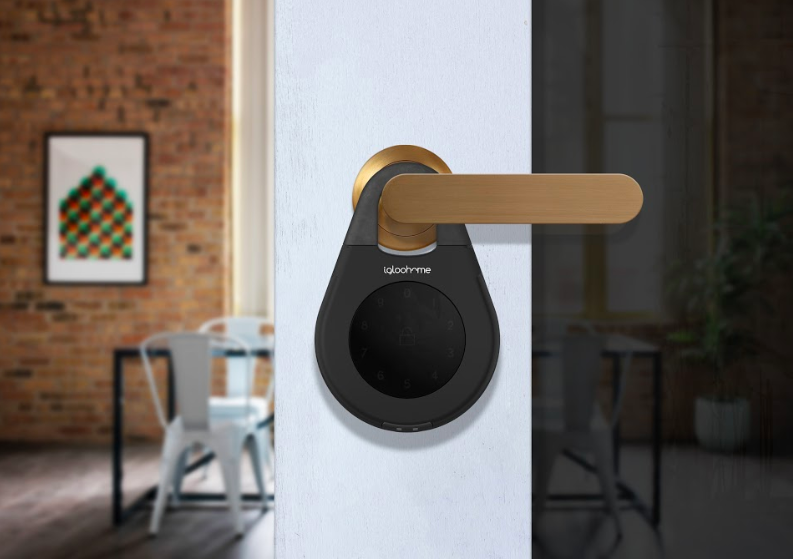 Those with approved access are able to retrieve the keys with their unique PIN code or Bluetooth keys when they need to. Intuitive and convenient, using the Keybox 2 is a breeze! Property managers are able to track who has unlocked the Keybox 2 with access logs too. Talk about convenience! Anyone who has done retail or F&B know that shift handovers are a nightmare. Especially so when the store only has one key. Usually, staff handling the closing shift will have to do the following morning's shift too. Or even make a trip down just to hand over the keys to the door. Or have you found yourself waiting outside the store because a colleague with the key was late? The Keybox 2 resolves this pesky issue. Mount the Keybox 2 onto a wall next to shop's main entrance, and leave the keys inside! The mechanism results in increased flexibility when it comes to employee scheduling and greater efficiency. A win-win for everyone! The Smart Keybox 2 is spacious enough for 6 physical keys or 7 keycards. Well, dollar bills or cheques will fit too. An existing customer gave us the idea when he said he used our Keybox to do so! If you're in a situation where you can't pass items like cash to another party on a frequent basis, perhaps the Keybox 2 is your solution. Said customer owns a small restaurant that requires daily deliveries from his suppliers. While he only opens at 8 A.M., some deliveries occur between 6 A.M. to 7 A.M. 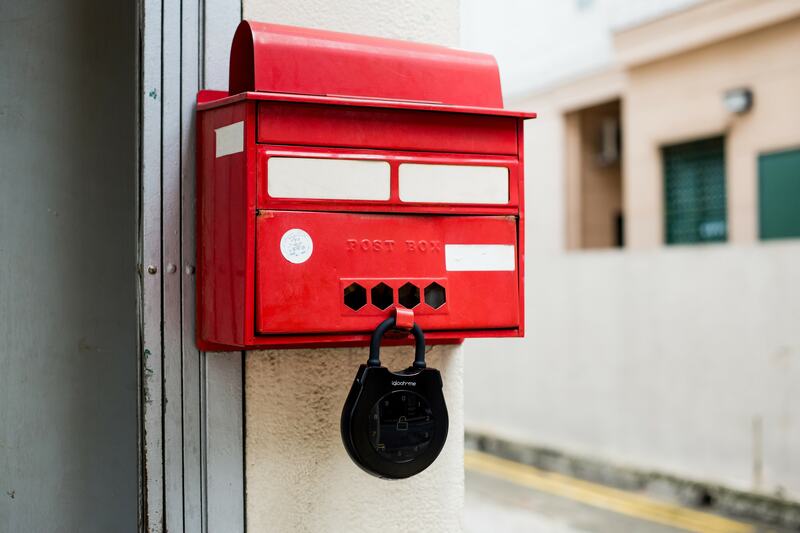 When it's time for the deliverymen to collect the monthly payment, he simply places the cheque or cash in specific Keyboxes the night before. He then creates and sends a PIN code to the designated deliverymen to have them retrieve payment! It's convenient and efficient for his operations. If you're worried about the Keybox 2 being tampered with, it has been through rigorous testing to withstand 305kg of force. Where can you place your Keybox? You could also leave instructions on how to use the Keybox 2 for guests! If you require printouts, we've got you covered. Or how about shackling it directly onto doorknobs and handles? There's also the option of mounting it onto a wall. The Keybox 2 comes with mounting screws so you can easily drill it in! The list of locations isn't exhaustive. 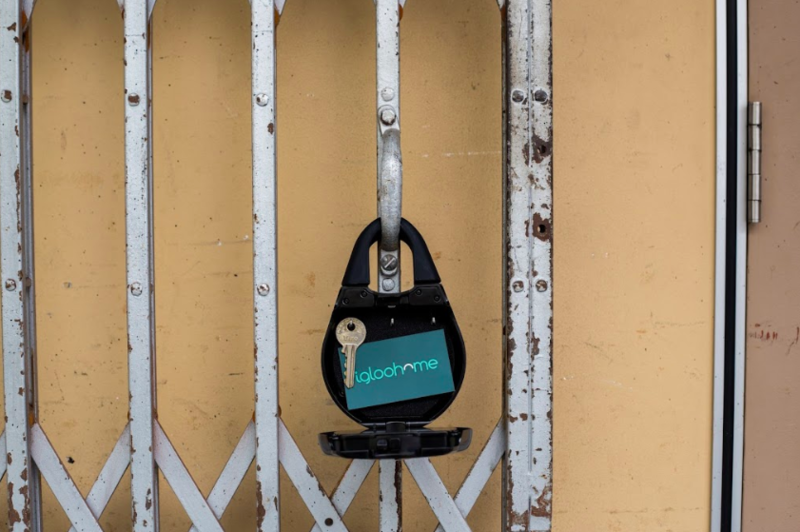 With all these use cases and potential shackling locations, it is truly designed for the home rental hosts, business and property owners in mind. You might be surprised at how convenient key handovers are when you use the igloohome Smart Keybox 2! If you're keen on knowing more about the Smart Keybox 2, click here. Disclaimer: The views and opinions expressed in this article are those of the author and do not necessarily reflect the official policy or position of any agency of igloohome. Assumptions made in the article is not reflective of the position of any igloohome entity. If we have incorrectly used any media items belonging to anyone without the right accreditation, simply write to us at info@igloohome.co to request a takedown. Removals will be done within 24hrs of acknowledgement. Having faced lock-out situations for a couple of years, Cherry has sworn off keys (and alcohol). She is an avid follower of tech that prevents said situation. Nydia, not Lydia, has never touched a key in all 22 years of her life. She has been an active advocate of the benefits of going keyless and is excited at the prospect of never needing them in the future.